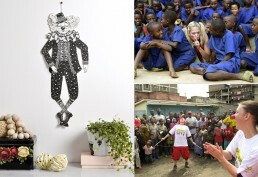 ClientClowns without borders & PrettypegsServicesCollaboration with Prettypegs for the Non-profit organisation Clowns without Borders. 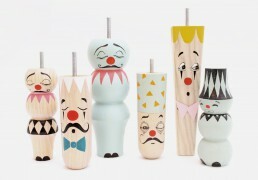 The project consisted in a limited edition handpainted furniture legs and a Jumping Jack paper doll. All profit was donated to the organisation's emergency fund.